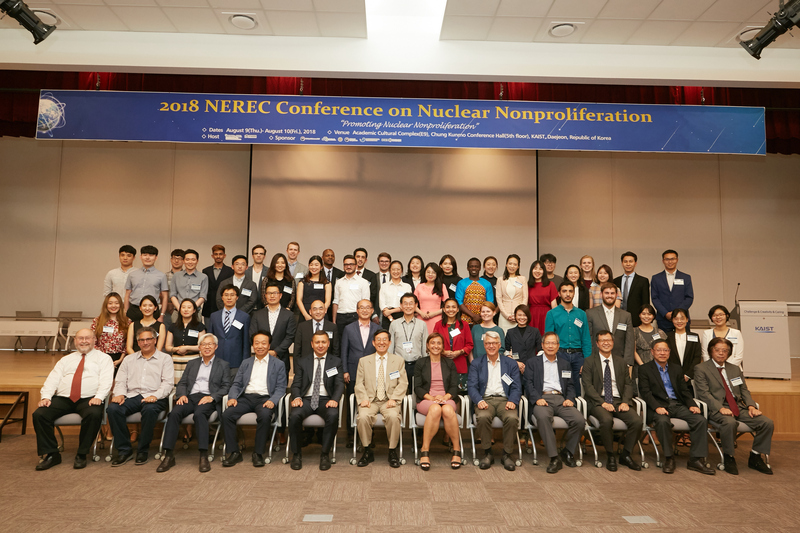 What are the implications of recent peace development in Korean peninsula on global nuclear nonproliferation? What would be the best course of developments of nuclear-free Korean peninsula? How do we verify denuclearization of North Korea? How should the major stakeholder countries cooperate for nuclear-free Korean peninsula and global peace and prosperity? What would be the impacts of denuclearization of North Korea on Northeast Asia? (e.g., US-ROK alliance, Sino-DPRK/ROK relationship, Japan-Korea relationship, Russia-Korea relationship, US-China relationship, etc.). What is the likely landscape of nuclear development in the Middle East? What are the impacts of US exit from Iranian JCPOA on the region and nuclear nonproliferation? What are the implications of nuclear export in the region? What are the roles of nuclear exporters in global nuclear nonproliferation in the future? Suggestions for global nuclear development to address potential nonproliferation challenges in the future.